If you head to fremontslo.com, the website for the historic Fremont Theater, you'll see a schedule of upcoming concerts. You'll also see a lot of "SOLD OUT" banners across the advertised shows: Hippie Sabotage—Paths of Righteousness Tour, Thursday, Feb. 1—SOLD OUT; Stick Figure, Twiddle, and Tya Terra, Thursday, Feb. 8—SOLD OUT; Scott Bradlee's Postmodern Jukebox, Friday, Feb. 9—SOLD OUT! The theater is currently being booked by a consortium of promoters, and my fears that our market can't sustain as many shows as the Fremont is mounting have proved wrong. The place is going gangbusters! SOLD OUT! 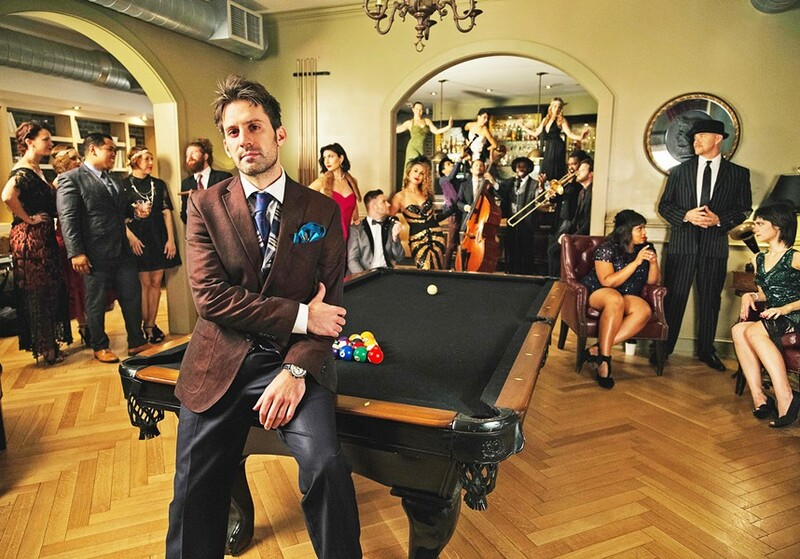 Scott Bradlee's Postmodern Jukebox on Feb. 9, at the Fremont Theater, is—like many of the venue's upcoming shows—already sold out. Buy your tickets early! I interviewed Sara Niemietz, one of the rotating vocalists from Postmodern Jukebox, planning to run the interview in the Feb. 7 issue a couple days before the concert. Then I heard it was close to selling out, so I figured I'd run the interview a week early in this issue, but it's already a moot point since all the tickets are gone. Too bad, because Niemietz told me about how she caught the singing bug at 4 years old when she was at a BJ Thomas concert with her parents, near the front, belting out every word of Thomas' "Hooked on a Feeling," when the singer waved her up on stage, passed her the microphone, and was blown away by how comfortable she was in front of an audience. "I was thrilled, and that moment cemented for me that I wanted to be a singer," the 25-year-old told me during a phone interview, adding that she and Thomas stayed in touch over the years and that around her 21st birthday, Thomas brought her into the studio to record a duet with him for one of his albums. "He's such a nice guy, so down to earth and super encouraging. Our friendship has meant so much to me." There's more to the interview, but I don't want to torture you since you can't get tickets to the show. My point is this: If you're hoping to see one of the upcoming shows at the Fremont Theater—shows such as hip-hop artists Bone Thugs-n-Harmony on Saturday, Feb. 17 (9 p.m.; $32); outlaw country and Southern rocker Shooter Jennings with opener Jade Jackson on Wednesday, Feb. 21 (9 p.m.; all ages; $22); former Genesis guitarist Steve Hackett on Friday Feb. 23 (9 p.m.; all ages; $61.50 to $81.50)—you should buy your tickets now. The Thursday, Feb. 22, Ty Dolla $ign—Don't Judge Me Tour is already ... you guessed it ... SOLD OUT! 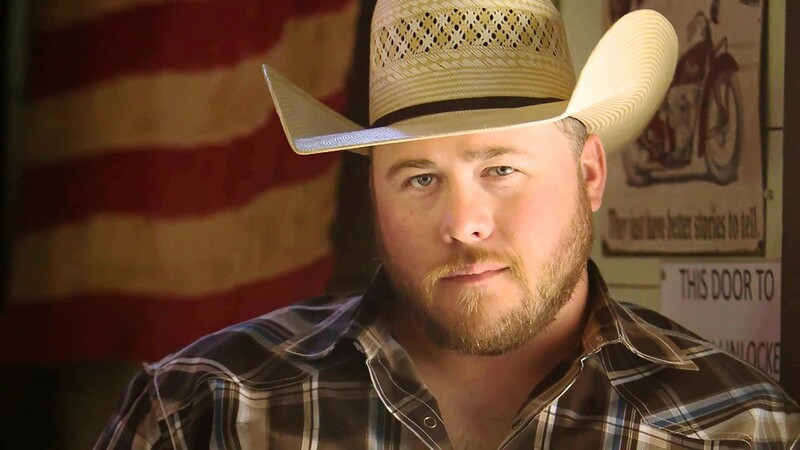 BREAKING OUT Regional Texas country star Josh Ward, who's poised to reach national acclaim, plays The Siren on Feb. 2. You might not have heard of Josh Ward, but then you're probably not from Texas, where the 37-year-old's newest album, Holding Me Together, recently generated another No. 1 hit on the Texas Regional Radio Chart. Between his debut full-length album, Promises, and this new one, every song he's released as a single—nine of them now—reached the top of the charts. Every single consecutive one! "I have that disease where I think every song has to be a hit," Ward said in press materials. "If it's mediocre, I won't do it." Numbskull and Good Medicine Presents is bringing Ward to Morro Bay's The Siren on Friday Feb. 2 (7 p.m.; 21-and-older; $15 presale at ticketfly.com or $20 at the door). Ward's days of playing 300-occupancy clubs may be brief; he's going big! The Houston native is proving to be the new heavyweight champion of old-school country music, with an instantly iconic voice. As fellow songwriter Mike Ethan Messick once said of Ward, "Josh Ward sings like Mike Tyson hits hard." Like many, Ward started singing in church but discovered outlaw country artists such as Willie, Waylon, Merle, Jones, and Strait in high school while riding the rodeo circuit. He picked up a guitar, started playing honky-tonks in 2003, honing his skills. He finally released Promises in 2012, produced by Grammy Award-winning producer, Greg Hunt. The record garnered Ward the title of Texas Regional Radio's New Male Vocalist of the Year. Ward is currently working on album No. 3 to be released later this year, so if you caught him at his packed show in August when he toured through with Cody Johnson, you can expect some new music. GET 'EM WHILE THEY'RE HOT! The Blasters with Phil Alvin plays The Siren on Feb. 15, and it's going to sell out, so get tickets now if you want to go. Also this week at The Siren, check out Queen Nation: A Tribute to the Music of Queen on Saturday, Feb. 3 (7:30 p.m.; 21-and-older; $18 presale at ticketfly.com or $20 at the door). Formed in 2004, the group features Gregory Finsley on vocals and keyboards as Freddie Mercury. Their 90-minute production of Queen's greatest hits "preserves the image, sound, and stage persona of vintage Queen," according to their press materials. Hear "We Will Rock You," "Bohemian Rhapsody," "We Are The Champions," "Crazy Little Thing Called Love," "You're My Best Friend," "Another One Bites The Dust," "Under Pressure," and more. 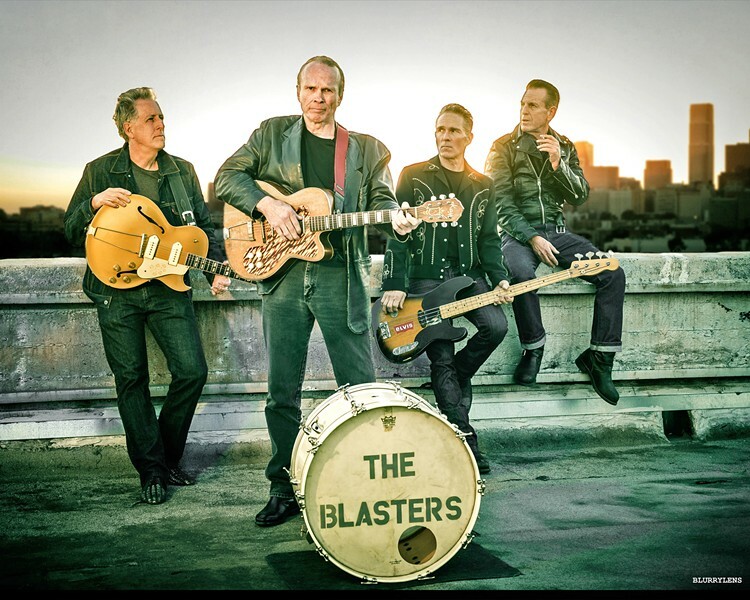 Also, even though this one's a ways away, it's going to sell out, so if you want to go, get tickets now for The Blasters with Phil Alvin playing The Siren on Thursday, Feb. 15 (7:30 p.m.; 21-and-older; $20 presale at ticketfly.com or $25 at the door). Don't say I didn't warn you! 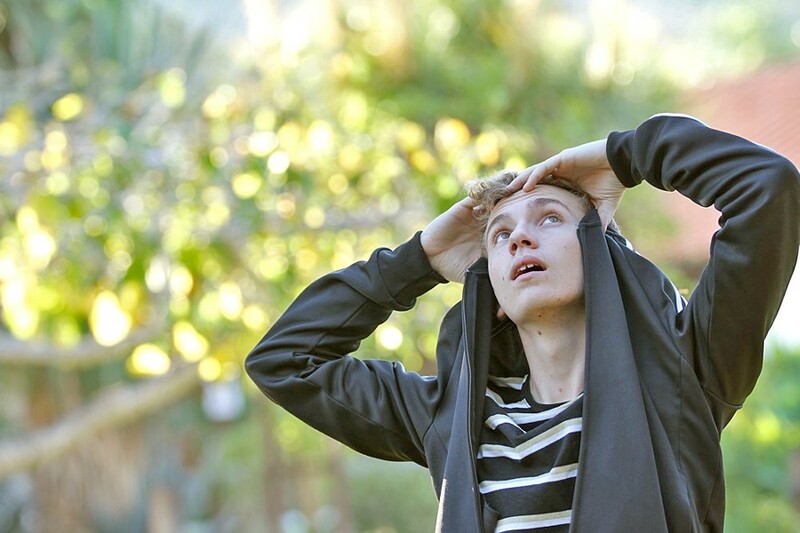 YOUNG BLOOD Cayden Wemple, 18, will release his new EP, Car Crash from an Aerial View, on Feb. 2, at Kreuzberg, and it's a doozy! Don't miss this one! I'm listening to 18-year-old Cayden Wemple's new EP, Car Crash from an Aerial View, and it's amazing, with well-crafted, thematically emotive lyrics, engaging melodies, delivered with an earnest, indie rock voice. This kid's got it going on, delivering music well beyond his 18 years. On Friday, Feb. 2, he'll play an EP release party at Kreuzberg (8 p.m.; all ages). One of his singles, "Better," is already getting some buzz, having been mentioned by music tastemakers Diamond Deposits. It's a song that takes listeners to unexpected places, and it established Wemple as an emotionally resonate sonic bard. Of his EP's evocative title, Wemple says, "There is so much in our personal lives that seems disastrous to us, but it's all just a car crash from an aerial view. There's so much more than just what's on the surface." This kid's got something to say, and it's worth listening to. BLESSINGS FOR BOB Native Jamaican reggae artist Ras Danny, who now lives in SLO Town, will play his annual Bob Marley tribute concerts this week, on Feb. 2 at Frog and Peach; Feb. 5 at La Palapa; and Feb. 6 at SLO Brew. 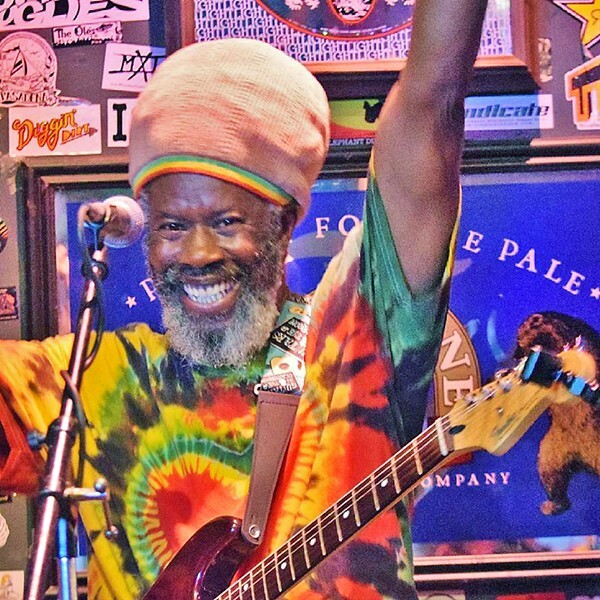 It's Bob Marley's birthday this month, which means it's time for local Rastafarian hero Ras Danny to mount his annual tribute shows this Friday, Feb. 2, at Frog and Peach (10 p.m.; 21-and-older); Monday, Feb. 5, at La Palapa (5 p.m.); and on Bob's actual birthday, on Tuesday, Feb. 6, at SLO Brew (8 p.m.). Ras Danny hails from Bob's hometown of Trenchtown, Kingston, Jamaica, and Bob was a teacher and mentor to Ras Danny, who in Bob's honor started the Annual Trenchtown Bob Marley Birthday and Life Celebration first held in the Trenchtown Culture Yard in 1982. The event is still going strong. Before Bob died, he instructed Ras Danny specifically to help the neighborhood kids, so Ras Danny brings musical instruments to "ghetto youths" in Trenchtown, where his goal is to "educate and inspire them" through music, to "liberate them from gun violence." Come on out to a show and celebrate Bob's message of love and hope. Grover Beach United and Hank Barber of 805RockStock are hosting a fundraiser for the Thomas Fire and floods victims this Saturday, Feb. 3, at Mongo's Saloon (4 p.m.; $15 donation). Six bands, currently unnamed, are scheduled to perform, and there will also be a raffle. All funds will be distributed to the associated nonprofits in their endeavor to help those affected by the fire and mudslides. Donation boxes for clothes and shoes will also be on hand. Grover Beach United's mission statement says it all: "Promoting prosperity by building a united alliance of motivated Central Coast citizens working together with city officials, business owners, and the public to support our local economy, welfare, and quality of life." 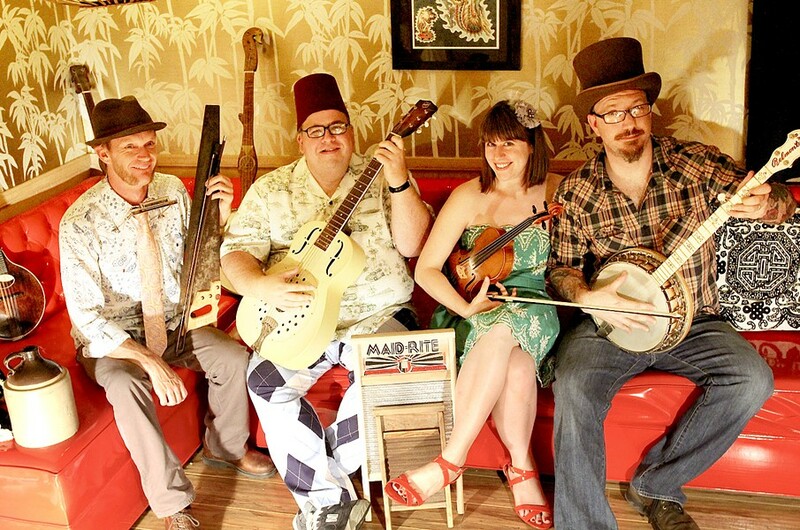 HIPSTER MEETS OLD TIME Sausage Grinder, a terrific old-time and country blues string band, plays the Red Barn Community Music Series show on Feb. 3. The Red Barn Community Music Series is hosting a terrific old-time and country blues string band this Saturday, Feb. 3, at the Red Barn in Los Osos (5 p.m. potluck, 6 p.m. concert; all ages; donations accepted at the door). BYOB, a dish to share, and your own utensils for the potluck supper (if you wish to participate). This is a great community event! MAGIC STRINGS Grammy nominated harpist Yolanda Kondonassis will perform with the SLO Symphony on Feb. 3, in the PAC in SLO. 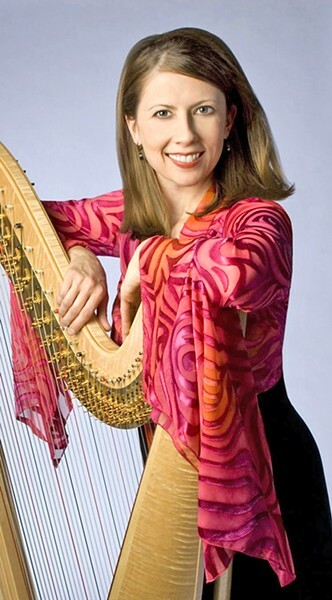 Grammy nominated harpist Yolanda Kondonassis will perform with the SLO Symphony this Saturday, Feb. 3, in the Performing Arts Center San Luis Obispo (7 p.m. pre-concert lecture; 8 p.m. concert; all ages; $20 to $80 at (805) 756-4849 or pacslo.org).